This is the STUNNING CalAtlantic model home & it's finally for sale! 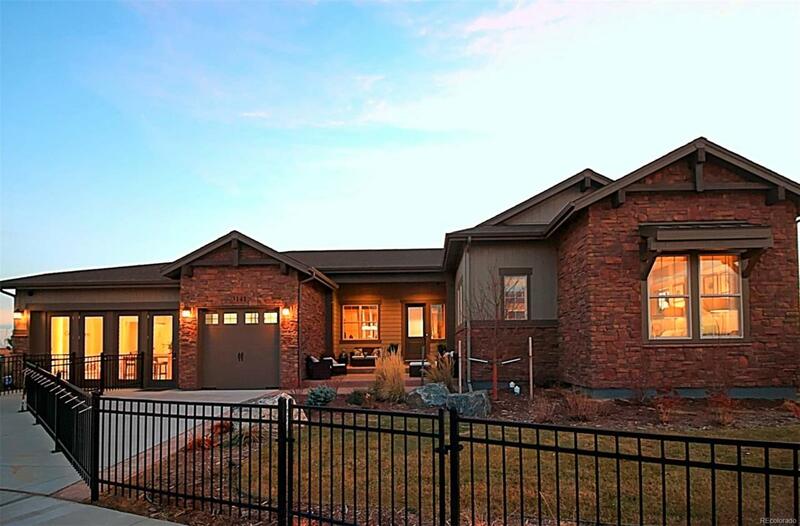 You won't believe how well-appointed the Teton/Ranch floor plan is from the 6 bedrooms, 6 baths, 3-car garage, finished basement & cul-de-sac living w/ mountain & farm views! Incredible gourmet, island kitchen w/ granite counters, gas range, double ovens, wood floors on main level & over 5,300 SF of living space. Huge, gorgeous, well-landscaped property. Too many design & floor plan features to mention so THIS IS A MUST SEE HOME!